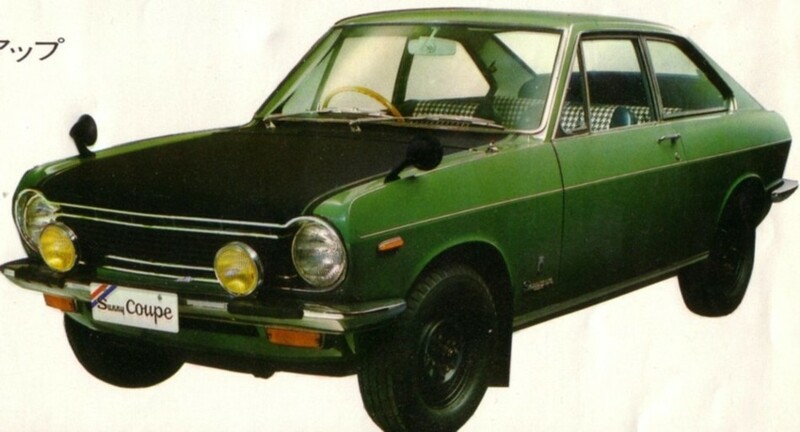 Articles in category "Datsun B10"
There are 36 articles in this category. DATSUN 1000 give you the Joy of Living! This page has been accessed 11,630 times. This page was last modified 21:11, 3 May 2018. Content is available under Datsun 1200 Club.